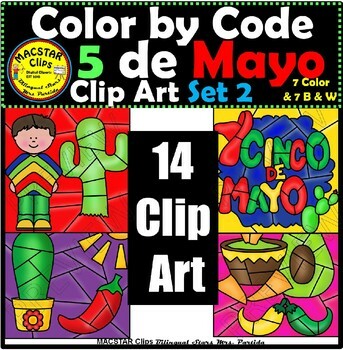 7 Color Clip Art. As shown in the preview. 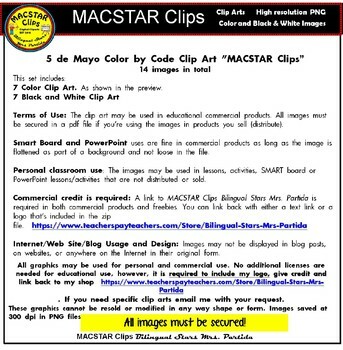 7 Black and white Clip Art. 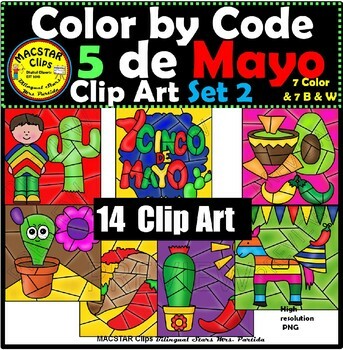 These are pre-made Clip Arts (graphics) that will make your life easier when creating your own Color By Codes activities such as: Color by numbers, color by adjectives and nouns, color by word, color by syllable, color by letter sound, color by sight words, color by symbol, color by icon, etc. 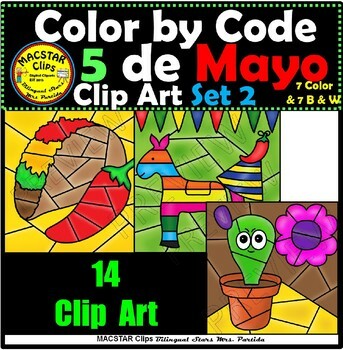 If you need specific clip arts email me with your request. These graphics cannot be resold or modified in any way shape or form. Images saved at 300 dpi in PNG files. All images must be secured!